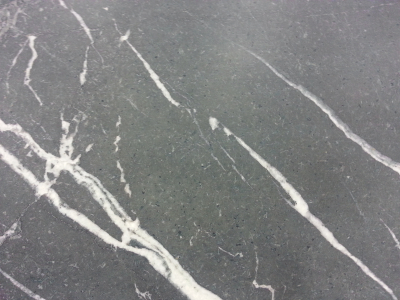 Soapstone, also known as steatite, is a metamorphic rock largely composed of mineral talc that bears some unique qualities. The talc contents of this natural stone do not let acids etch inside which makes its usage ideal for kitchen countertops, bathroom sinks and fireplace hearths. 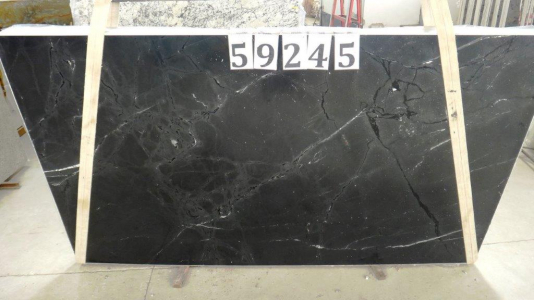 Owing to its durability and non-porous nature, the stone is regularly chosen for scientific laboratories. It is not affected by chemicals, acid or heat. 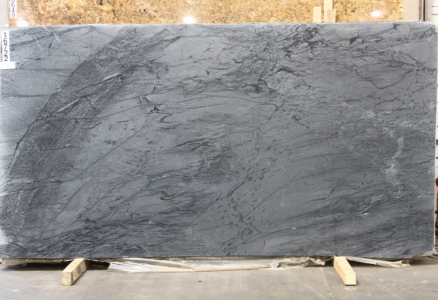 Browse through our collection of soapstone slabs at Cosmos Raleigh, NC and provide an elegant look to your decor.